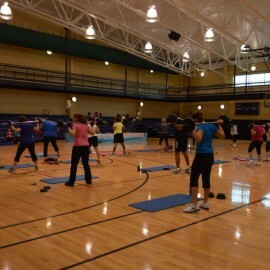 The CCC is a fitness community center located in Irving, NY. 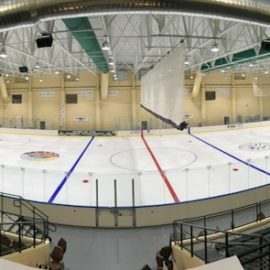 Join us for public skating or register for one of our classes. Compete in Parisi's cutting edge athletic program. 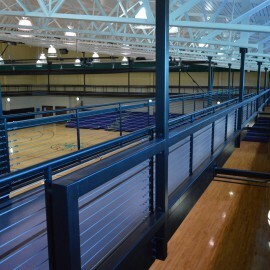 The CCC Fitness Center has 5 tread mills, 3 elliptical machines, and 4 stationary bikes, and serveral different weight machines. It has Olympic size weights as well as basic size weights. It also has a Jacobs’s Ladder and bench press. The gymnasium walking track is approximately 475 feet; 11 laps is 1 mile. Maximum occupancy is 41. Join us and exercise in a unique way today! Basketball courts are both regulation size of 50’ x 84’. An official NBA 3 point line. Has a maximum occupancy of 419. Basketball hoops can be lowered to youth size as well. Want to be a member of the Cattaraugus Community Center?